Scottish Highland distillery Glenmorangie hosted a single malt whisky tasting at the Kiza Cigar Lounge. 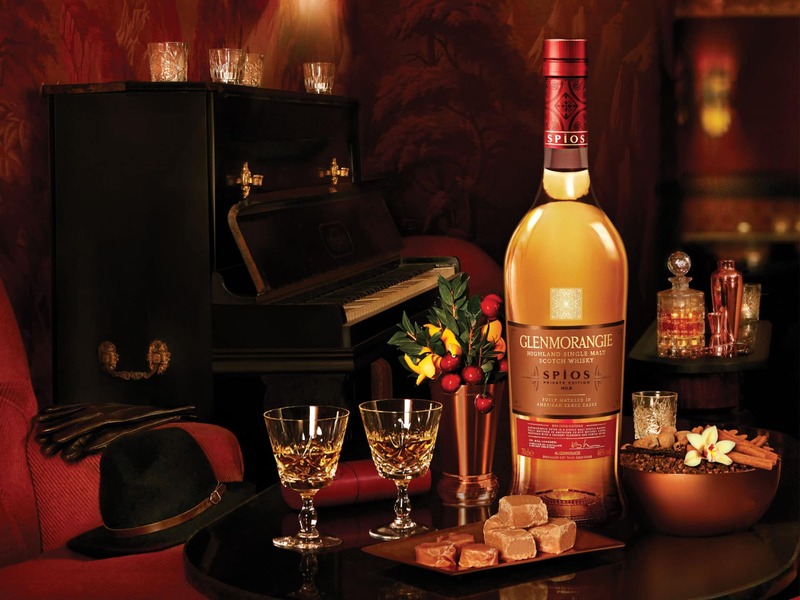 “We are pleased with the uptake of Glenmorangie in Kenya. Glenmorangie has the tallest stills in Scotland, thereby producing one of the smoothest Single Malt in the world. This appeals to discerning drinkers who recognise and appreciate the best things in life,” he said. Those in attendance included, CEO Soundset Africa Creative Limited Tim Adeka, Ali Oumarou CEO Kiza Lounge & Restaurant, business writer Seth Onyango, among others. “The event aimed at creating an exceptional immersion to Glenmorangie’s elegant refinement, a layered complexity that adds depth and substance to the captivating sensory taste experience,” added Helaine.